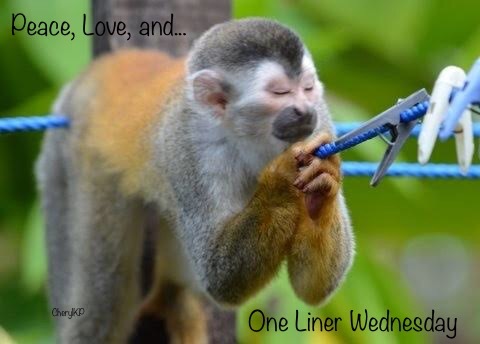 Linda offers up One Liner Wednesdays on her blog. Head over to check out this week’s participants. Previous Previous post: Code Red! Gracie won’t move for a treat. They do. Nice quote from Buber. Precious. I hope Gracie is doing well. She’s feeling much better, thanks. Almost back to her old self!